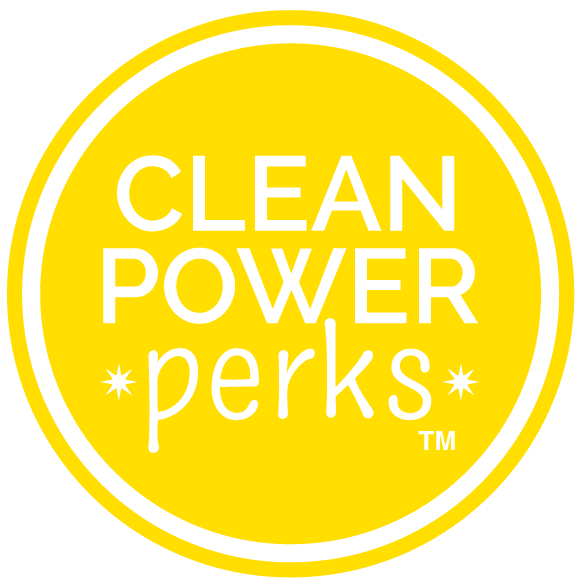 CleanPowerPerks » CleanPowerPerks to Join Impact Hub Boston in 2014! Starting in January 2014, CleanPowerPerks will be joining the Impact Hub Boston coworking space for social enterprises and ecopreneurs. The space opened earlier this fall and is welcoming members for full-time and community memberships. Visit www.impacthubboston.net. Join the Impact Hub network! We hope to see you in the space next year.